Paragon has strengthened its Edinburgh team with two new hires, as the office continues its growth strategy in the Scottish capital. Paul Lafferty joins Paragon as an associate director, bringing over 16 years of knowledge with him. Previously an Associate Director at Savills, Paul is a chartered building surveyor specialising in commercial property. He has extensive experience in all aspects of building consultancy, with particular expertise in technical due diligence and contract administration. Elaine McKail takes on the role of office manager, helping to grow the Edinburgh offering. She brings with her over 30 years’ secretarial and office management experience, having worked at a number of leading firms, including Ernst & Young, DTZ, and Royal Bank of Scotland. The pair join Paragon director and head of office, David Philip, and associate director, Jamie March, at the Edinburgh office which opened on George Street in January 2018. The team provides a range of services to clients including Aberdeen Standard Investments, Legal and General, Hudson Advisors and Oval Real Estate. Commenting on the recent hires, David Philip said: “It’s fantastic to end our first year in Edinburgh on a high with the appointment of two new team members. 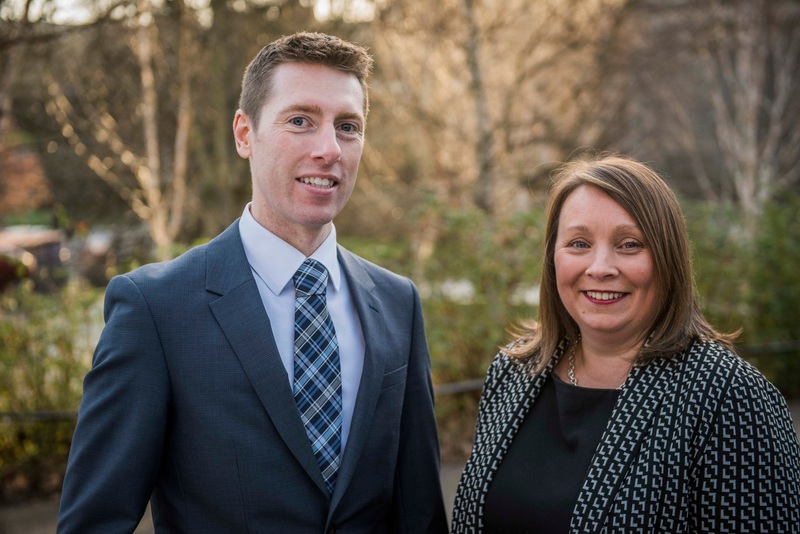 Paul’s knowledge of the Scottish commercial property market will be invaluable as we continue to provide clients with highly effective integrated services and advice, and Elaine will be instrumental in supporting the team at a time of rapid growth. Paragon was founded in 2009 and has offices in Edinburgh, London, Esher, Manchester and Bristol. It is one of the largest independent consultancies in the UK with a turnover of £22m and employs nearly 200 people. Paragon’s services and specialisms include building surveying, project management, project monitoring, cost consultancy, M&E consultancy, environmental consultancy, occupier services, drone services, dispute resolution support, rights of light and party wall services.